Detached townhome in the heart of Carmel under $200k! 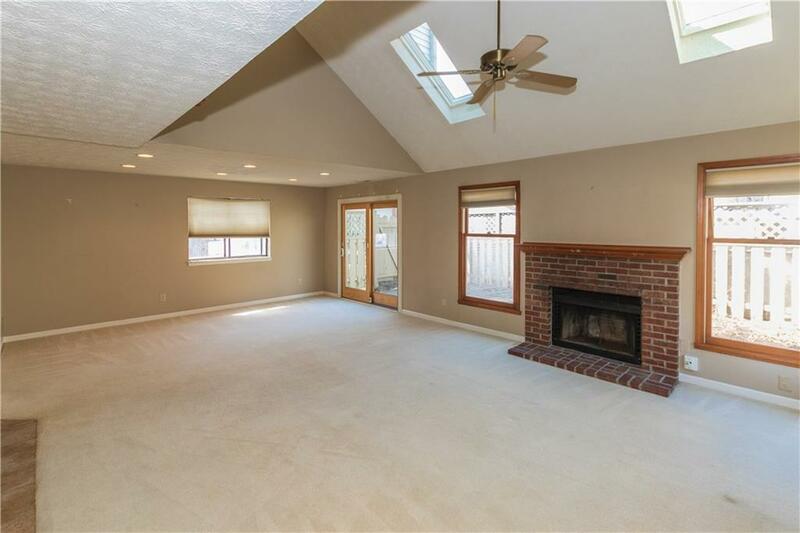 Vaulted ceiling in Great Rm w/skylights, ceiling fan/light & cozy fireplace. 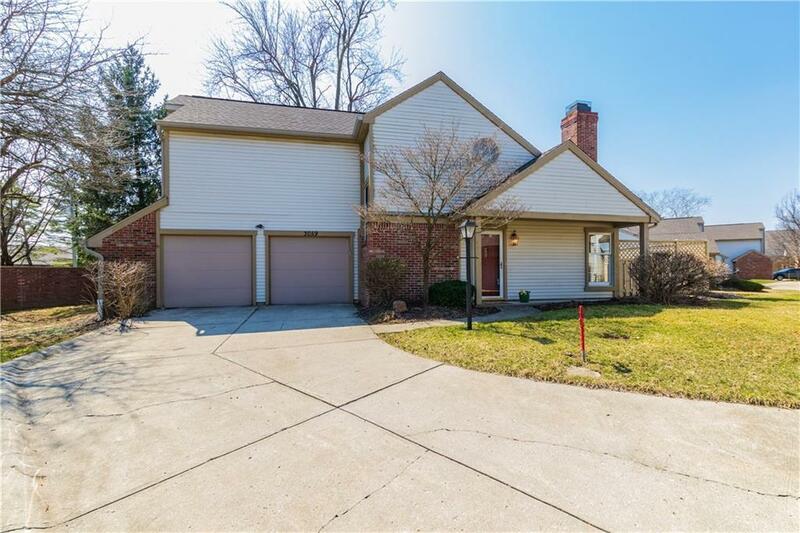 Kitchen updated w/new granite counters, cabinets, back splash, SS appliances, washer&dryer; Updates include Anderson patio door 2016, AC unit 2018, gas furnace 2017, newer garage doors and skylights. Loft can be a den/office. ATTACHED 2 car garage with long driveway and bonus storage area. Close to restaurants, shopping, Design District, downtown. 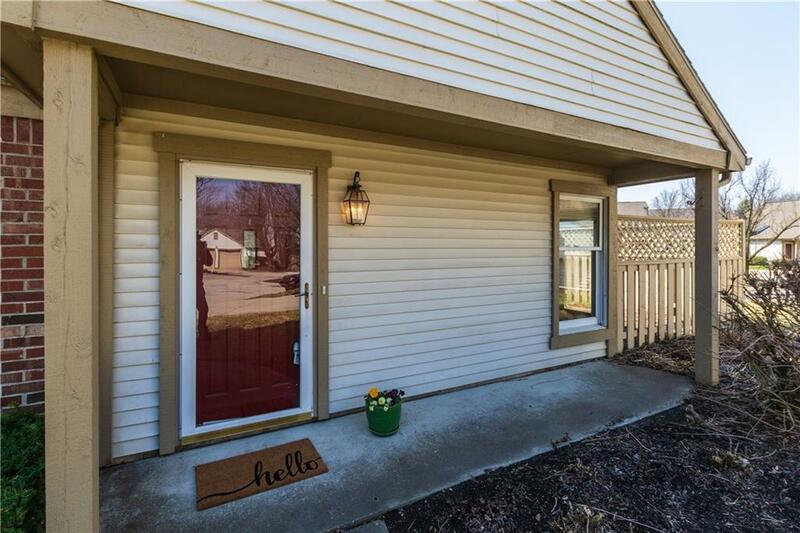 Walk to Monon Trail, Monon Center & dog park...Community pool and pool house. Super low taxes and utilities. Vectren Gas $70, Duke Electric $48, Carmel Water and Sewer $50. You can buy cheaper than pay rising rents! Owner occupied only.